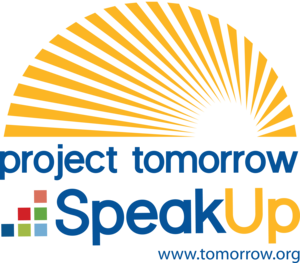 Speak Up provides everyone with a way to express their views to the administrators at their child(ren)'s school and district about key issues impacting education. The online survey is open to students, educators, and parents; it is quick and easy to get involved. All participation is 100% confidential. 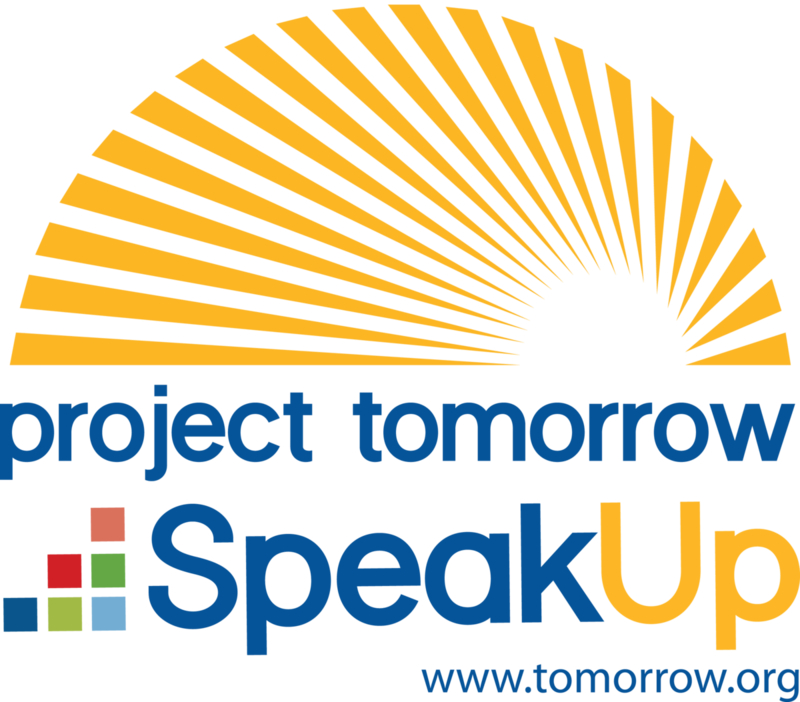 To "Speak Up" simply click the link below!